Our team is focused on making your mouth as healthy and comfortable as possible while providing you with care to ensure your teeth last a lifetime. We provide thorough examinations, oral cancer screening and jaw joint assessment as part of our routine general dental care. We couple this with gum care from our hygiene team to achieve great dental health. Our focus is ensuring each patient is comfortable and well informed to take control of their dental health. Comprehensive treatment plan as required. 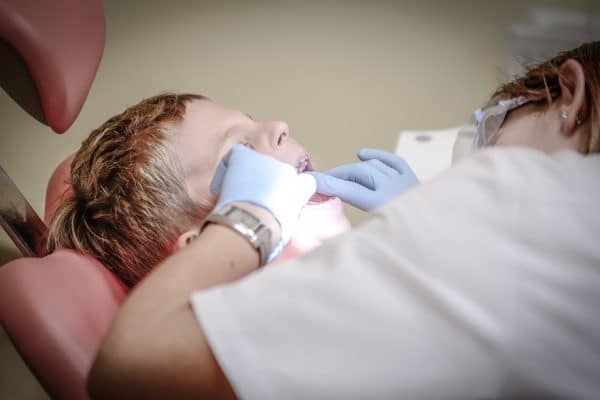 Our Dentists and Hygienists will discuss all aspects of treatment with you so we can work together to make you and your teeth comfortable, improve the aesthetics of your smile and ensure your teeth are highly functional. We focus on you, and not just your smile to ensure you find your visit relaxing, pain-free and you are comfortable. Contact our friendly reception team on (08) 8212 3880 and we can schedule an appointment which is convenient for you. A comprehensive examination with our Dentist takes approximately half an hour. A comprehensive examination with our Dentist and a clean with our Hygienist takes approximately an hour. Our comprehensive new patient examination, including two diagnostic x-rays is $160. Our comprehensive new patient examination and scale and clean is $313. Your health fund (if you have dental cover), will pay a contribution to these fees and is claimable on the spot, reducing your out-of-pocket expense. Call us on (08) 8212 3880 to make your appointment and feel comfortable, healthy and ready to smile with confidence.